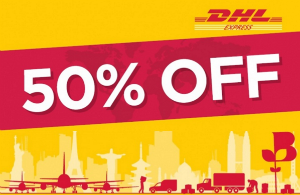 By becoming a member of the Essex Chambers of Commerce, not only will you receive 50% off our EC Documentation prices and discount prices for our courses & events but you will receive help from our dedicated team of International Trade Officers based in Colchester & Southend-on-Sea. Our team provide help, support and advice for businesses in all areas of international trade. The Chamber ATA Carnet Service is perfect to help you speed through customs with a passport for your temporary exports. Brought to you in conjunction with our specialist provider, BusinessWest, your ATA Carnets can be processed manually or via our online programme, e-zCert. Our Chamber Dangerous Goods Service is designed to give you all the training, help and advice you need when dealing with all classes of Dangerous Goods. Brought to you in conjunction with our specialist provider, LogicomHub. 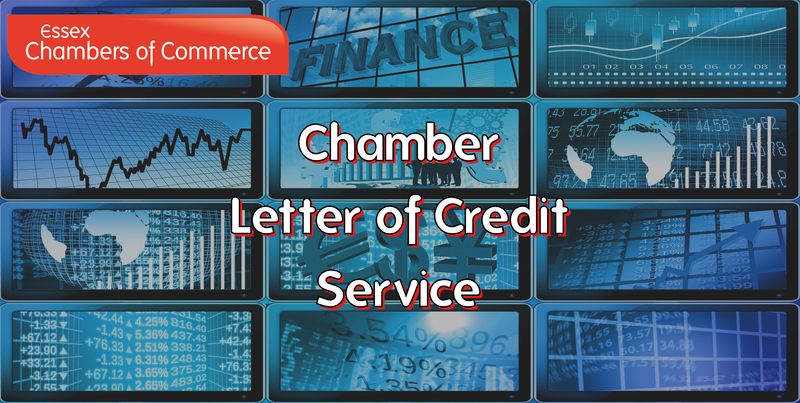 Our Chamber Letter of Credit Service provides you with the peace of mind that your Letters of Credit will be correct and you will always get paid. Brought to you in conjunction with our specialist provider, BusinessWest, our specialist experts will handle everything leaving you free to concentrate on other areas of your business. Our Chamber Africa Specialists, ETK Group are providing two Chamber benefits that will help businesses discover, access and trade with Africa! Africa Advice Service – This service provides you with advice and assistance in preparing you to trade with Africa at whichever stage in the export process you may be. New exporters are able to receive help with the first steps and experienced exporters will be assisted with problems they may run into. Click here to find out more about the Essex Chambers Africa Advice Service. AfriLink Service – This African Opportunities Introductory Service provides up-to-date business opportunities and with ETK managing every aspect, there will be no time wasted on expired or fulfilled opportunities. Click here to find out more about the Essex Chambers AfriLink Service. A powerful and reliable B2B network that includes Accredited Chambers of Commerce in every UK town and city, all linked to British Chambers of Commerce around the world. 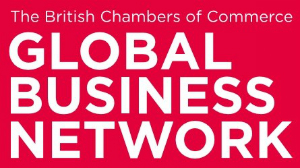 As a Chamber member, you could have access to the BCC Global Business Networks in Asia, Europe, Middle East, Africa & South America.